Airclean Side Withdrawal Air Filter Housings are available in various combinations to suit your requirements of Panel, Bag, HEPA and Carbon Air Filters. Originally these housings were designed for HEPA Filters, and were designed with air filter sealing faces, ensuring that they have no air bypass, so that they will help systems pass their commissioning DOP Scan Tests. 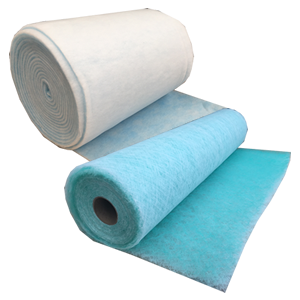 Airclean now utilises the same Side Withdrawal Filter Housing for Activated Carbon Filters ensuring that no odour bypass occurs through the filter. Side Withdrawal Filter Housings fully welded from steel, with a rigid air filter sealing face fixed into the casing. 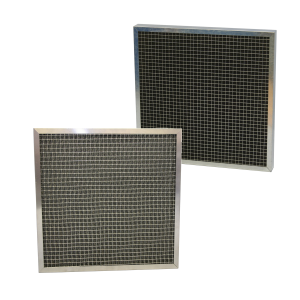 The sealing point of the HEPA Filter is downstream of the access door to eliminate any bypass of the air. The unit is sealed following welding and painting, to ensure that no leaks occur when under pressure. The range will support any airflows in a modular format, with each housing taking up to a Two Filters Wide formation.